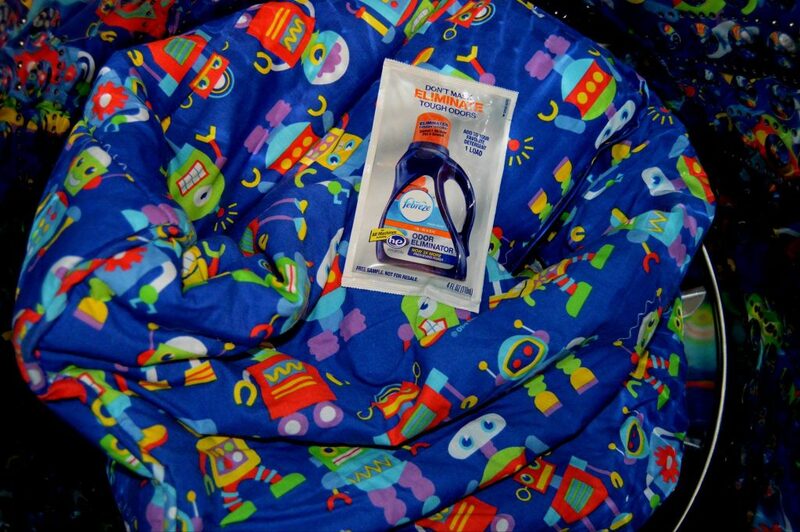 Win A $50 Gift Card To Walmart!! 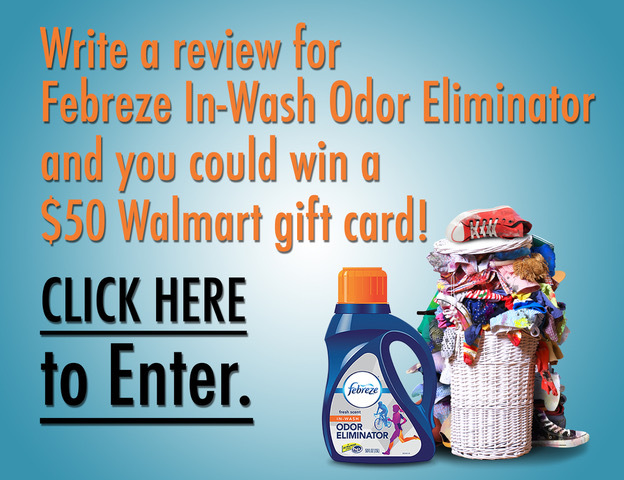 CLICK HERE to write a review for a chance to win $50 to Walmart. 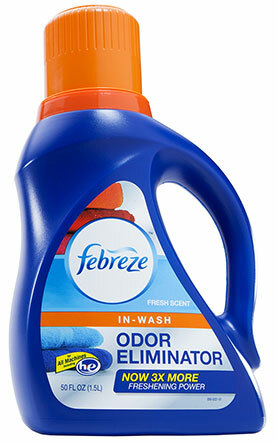 Trapped Odors Released by the Odor Eliminator! 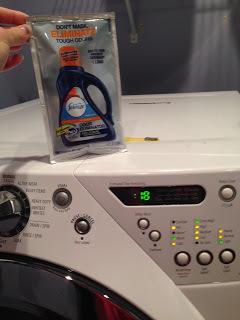 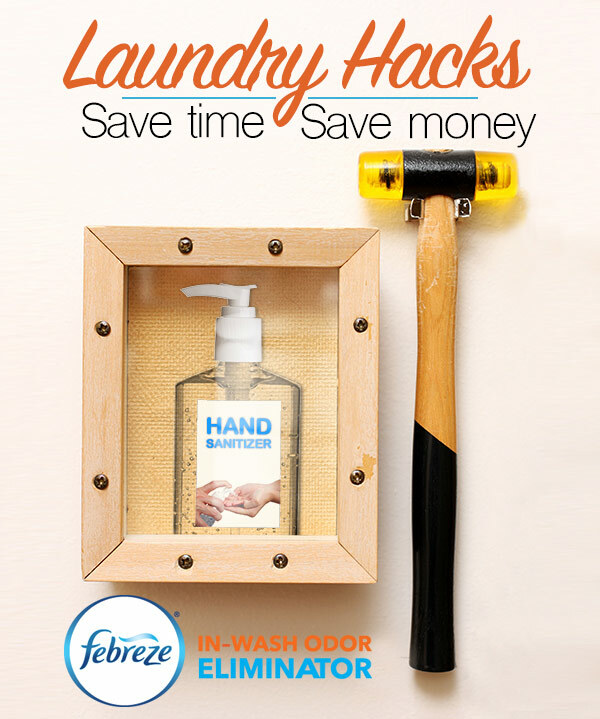 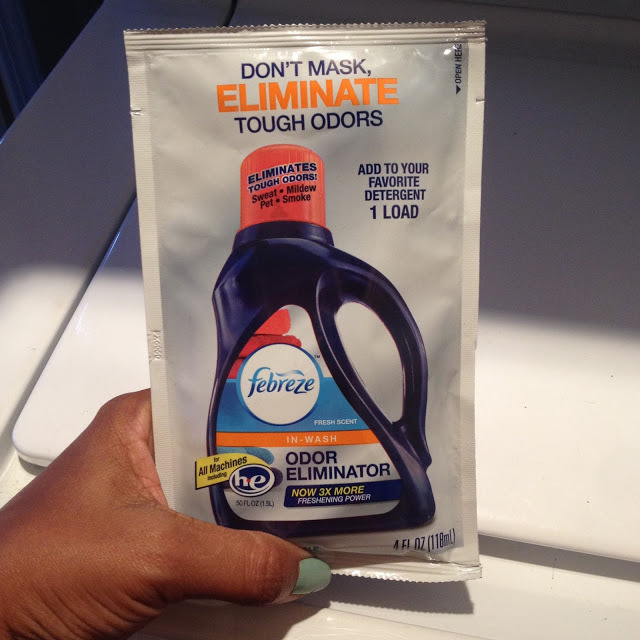 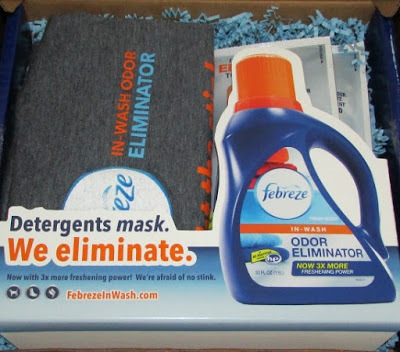 Remove Tough Odors with Febreze! 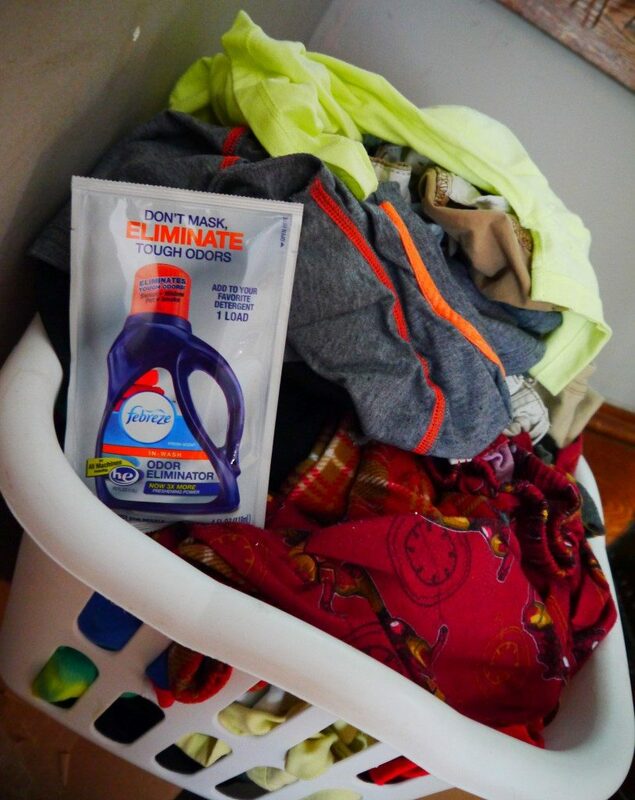 Fresh Smelling Laundry Is Only a Wash Away!